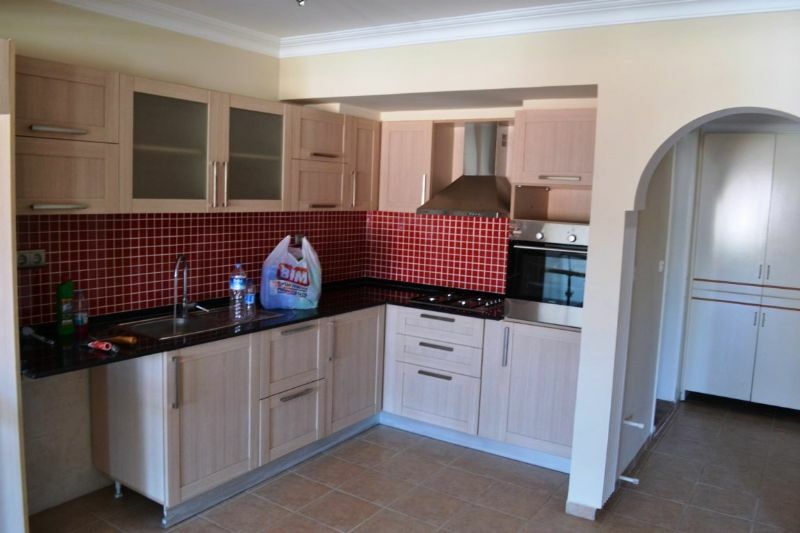 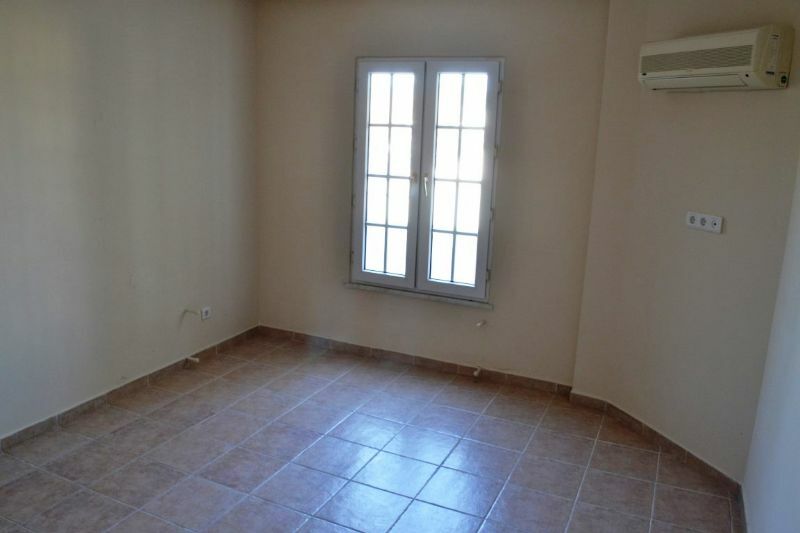 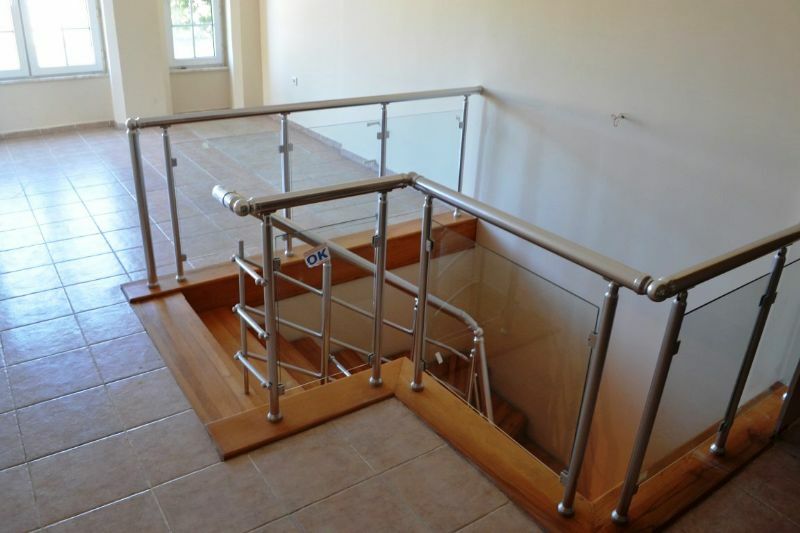 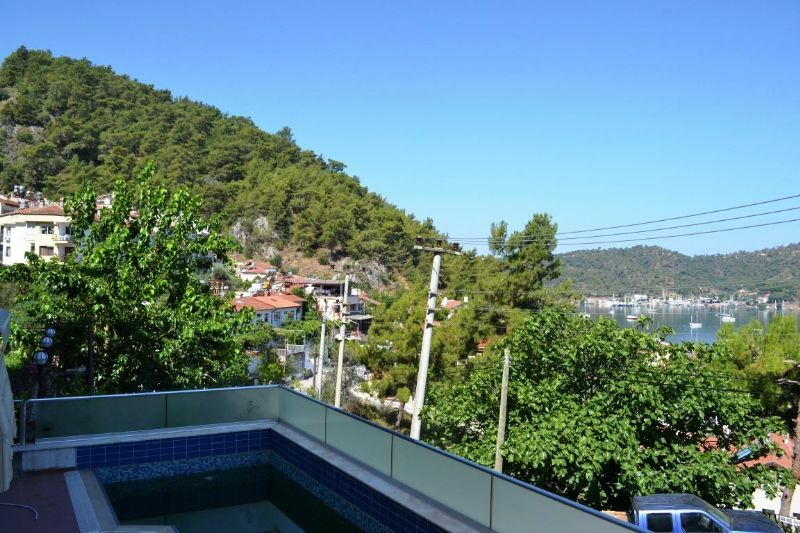 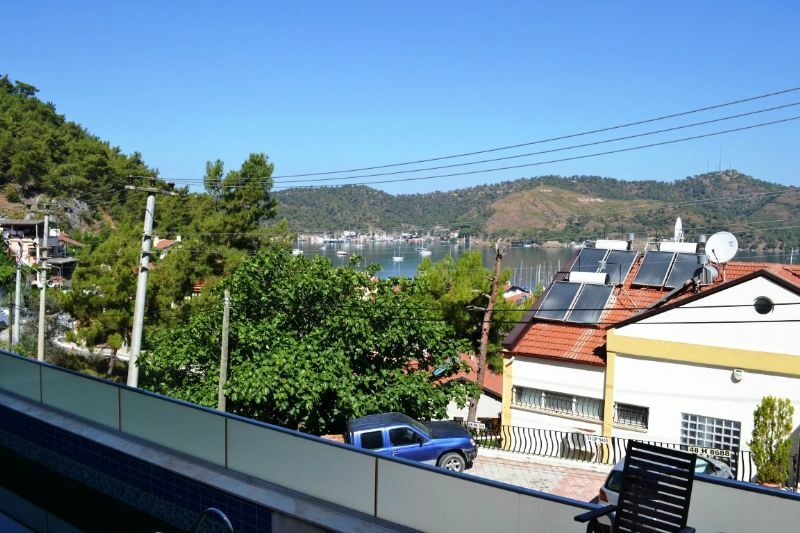 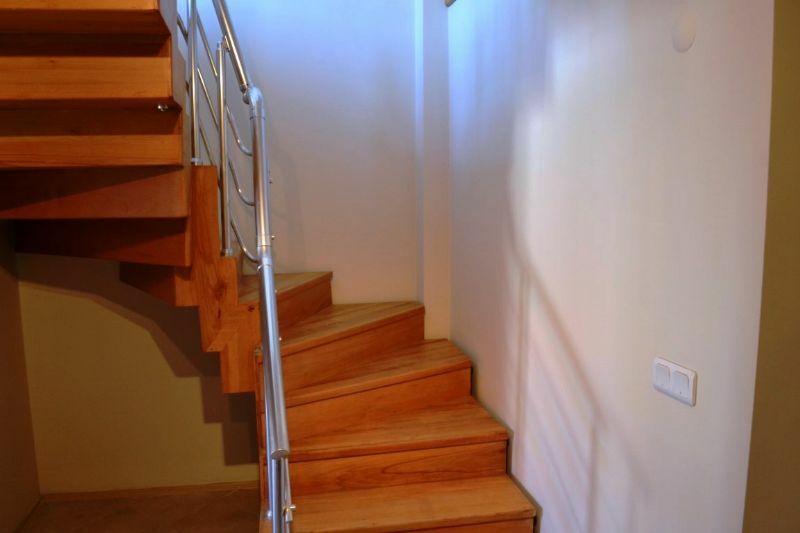 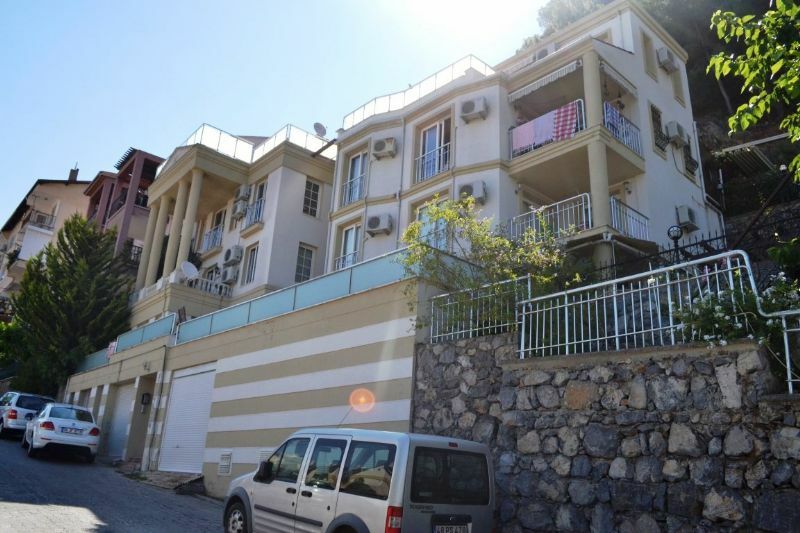 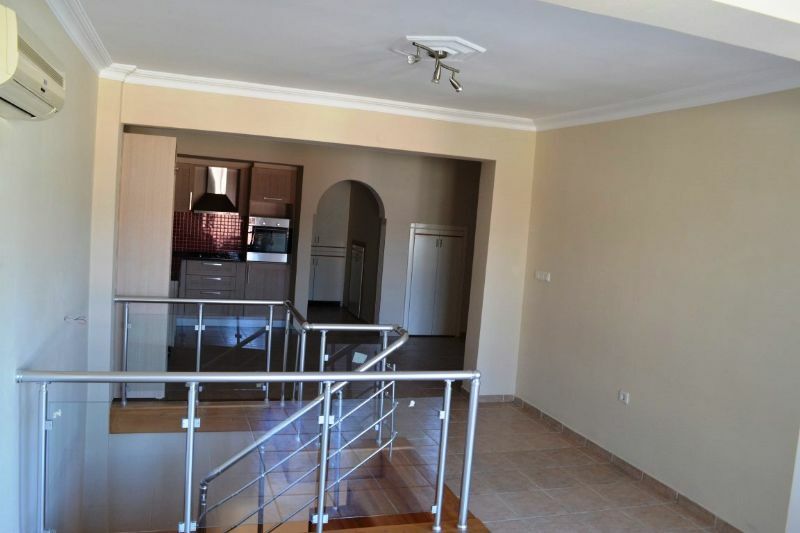 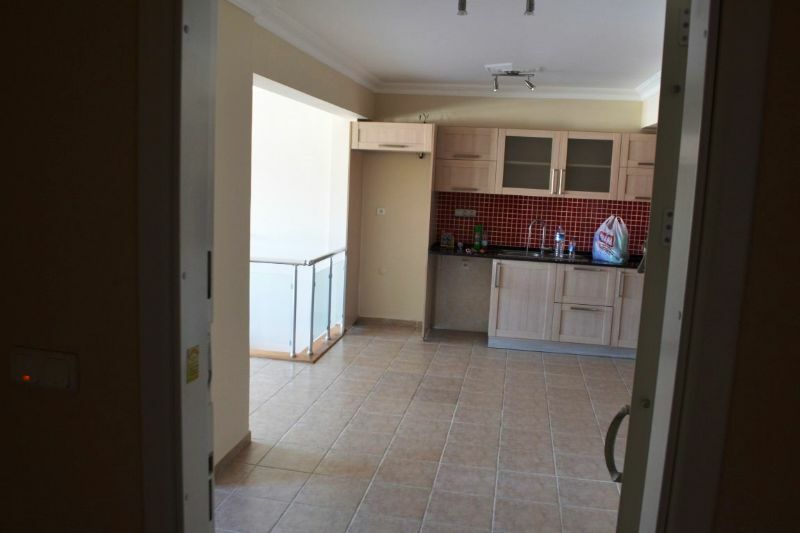 Modern Fethiye apartment for sale 5 bedrooms part sea view near marina. 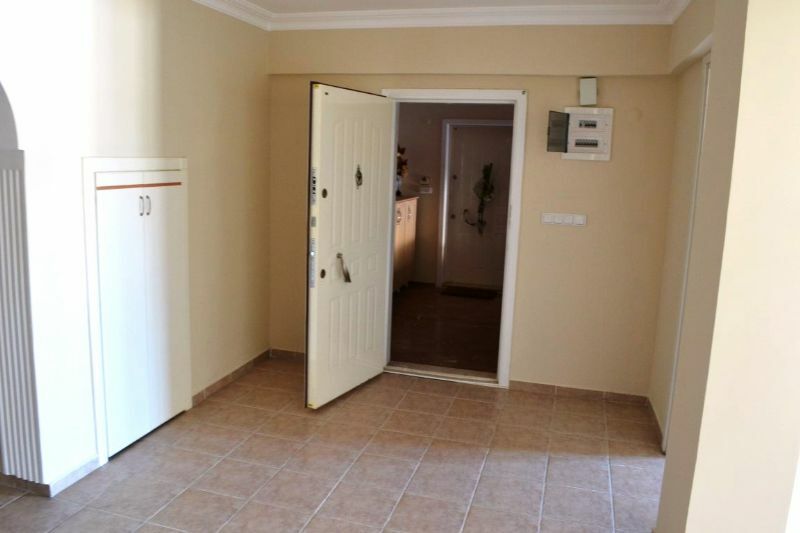 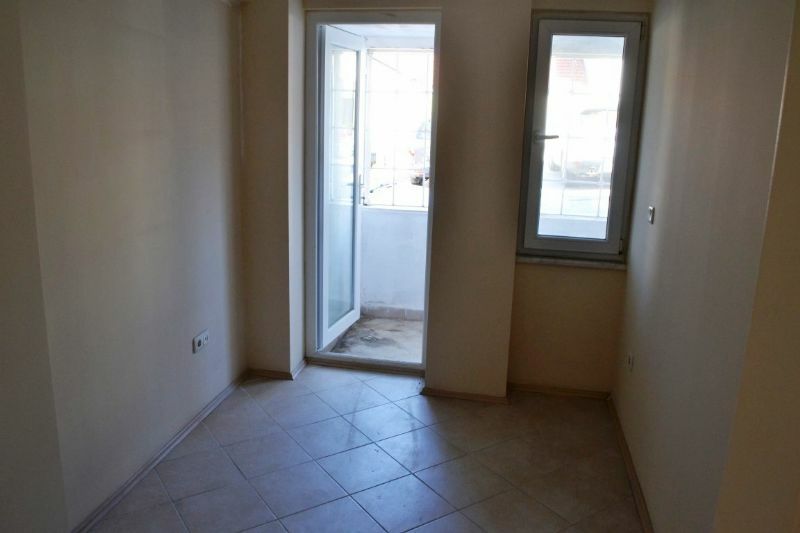 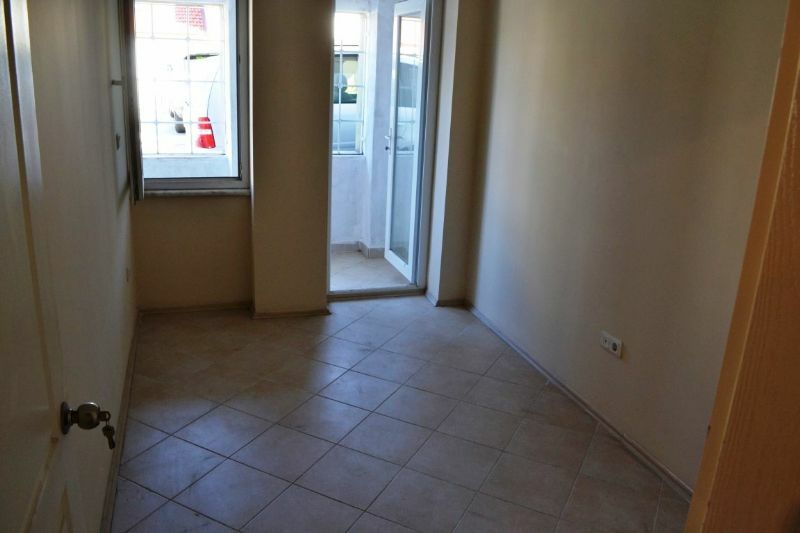 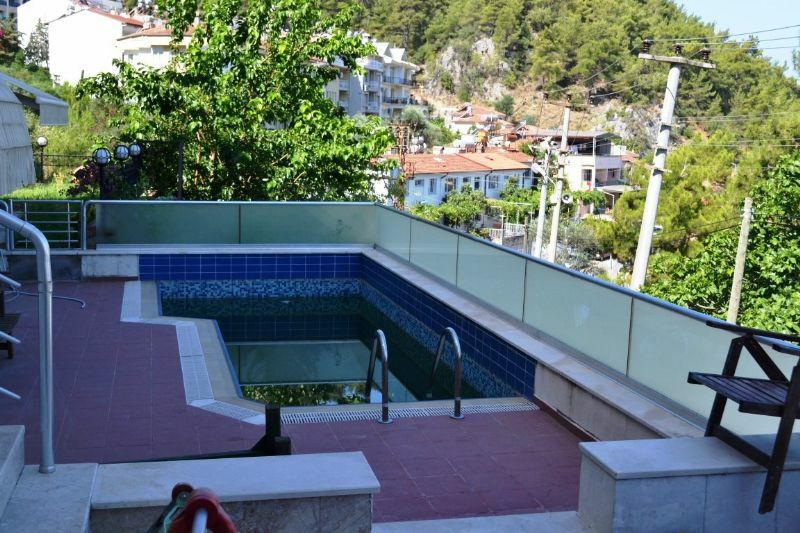 Turkey property for sale in Fethiye. 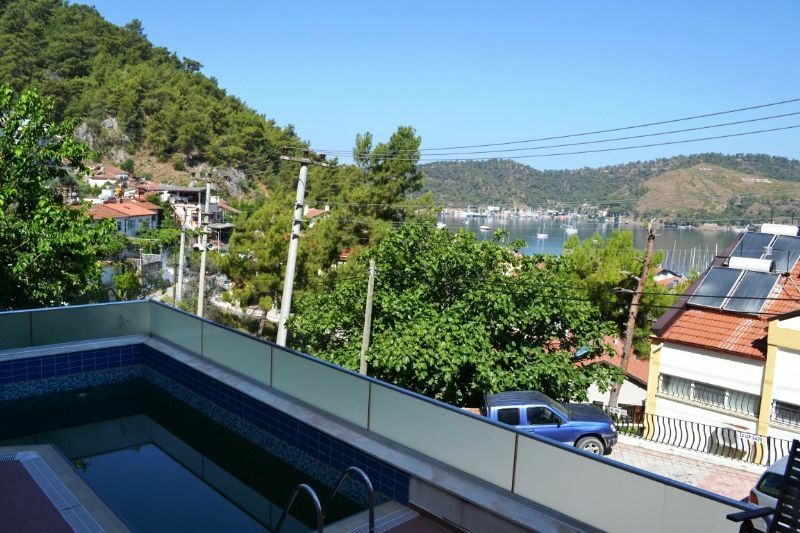 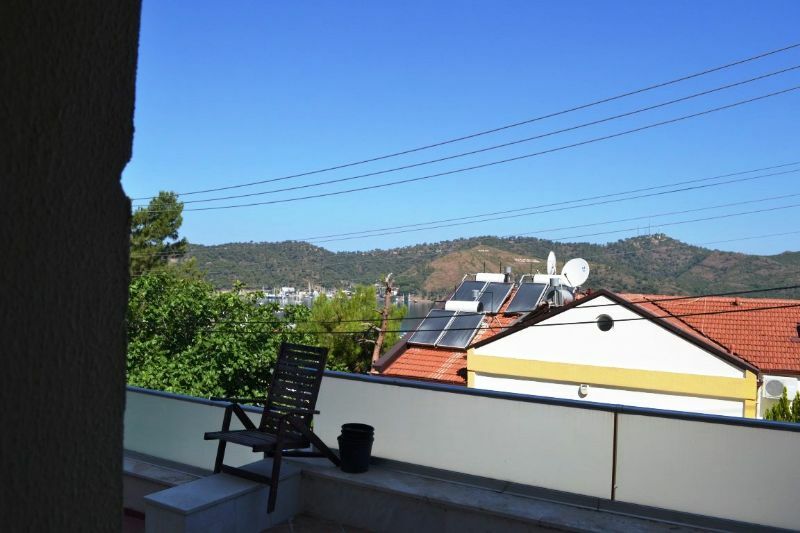 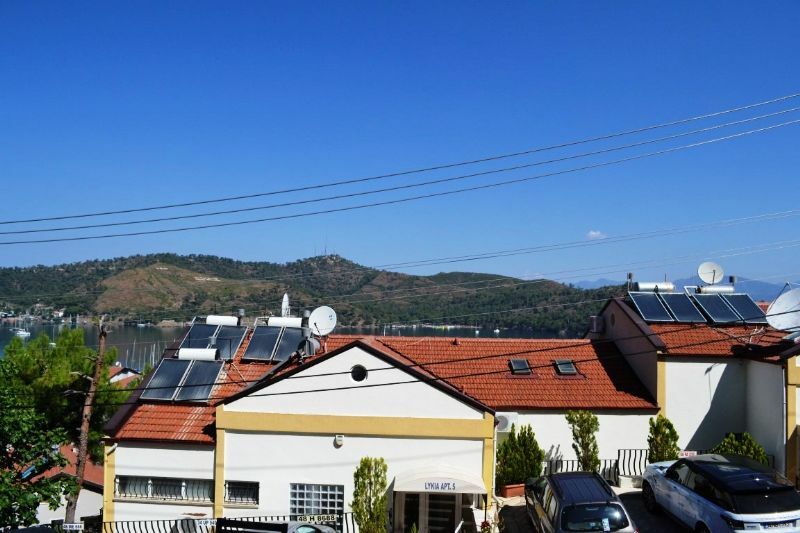 This attractive resale fethiye property for sale is new on the market for sale at very competite price the location is ideal very central with walking distance to Marina and Fethiye town . 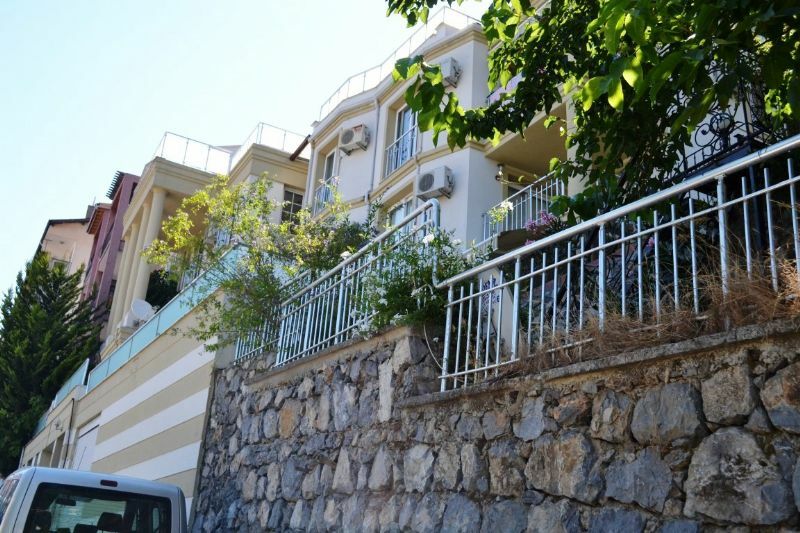 Set on elevation providing the wonderful Marina sea views from upper terrace. 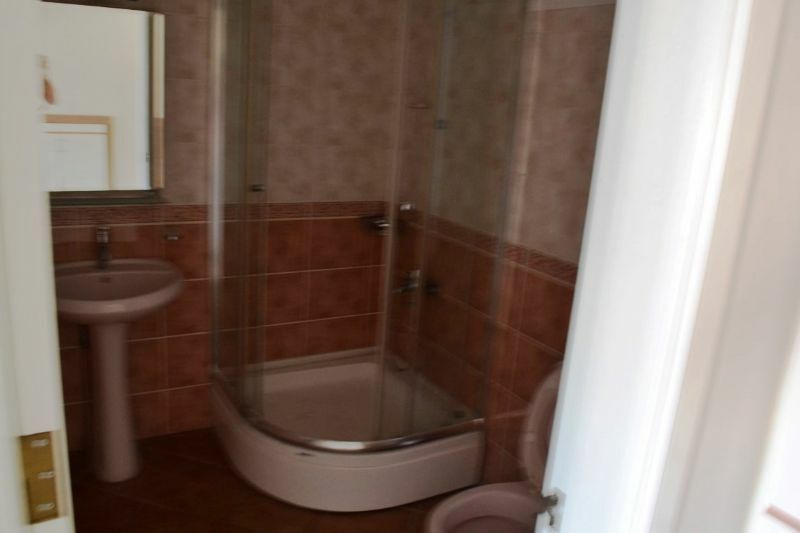 Set over levels the property has plentlyful rooms to accomodate with 5 bedrooms and 2 bathrooms . 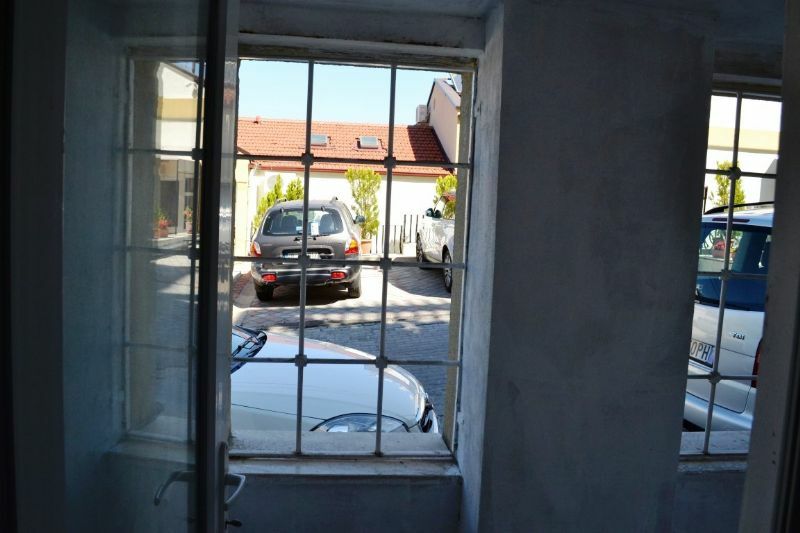 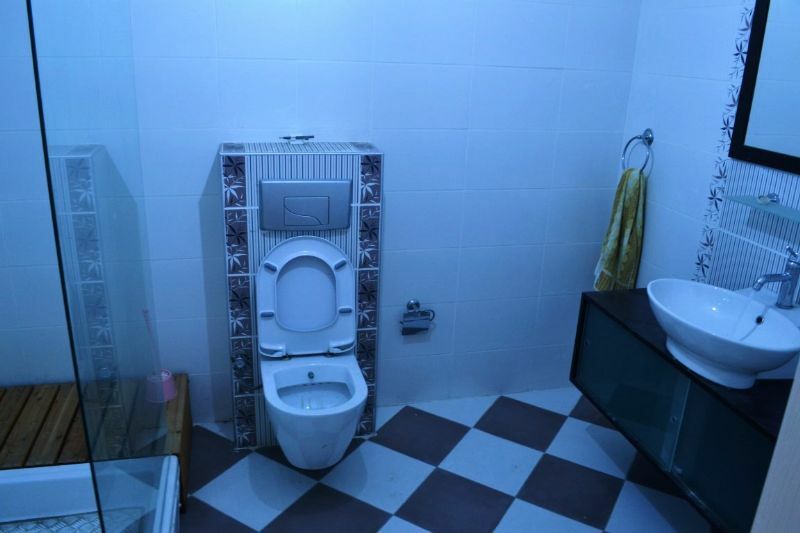 The apartment block has garage for covered car parking plus street parking along with swimming pool .